Birthday Special : Genelia D'Souza - Rare Pictures & Interesting Facts About Deshmukh Bahu ! 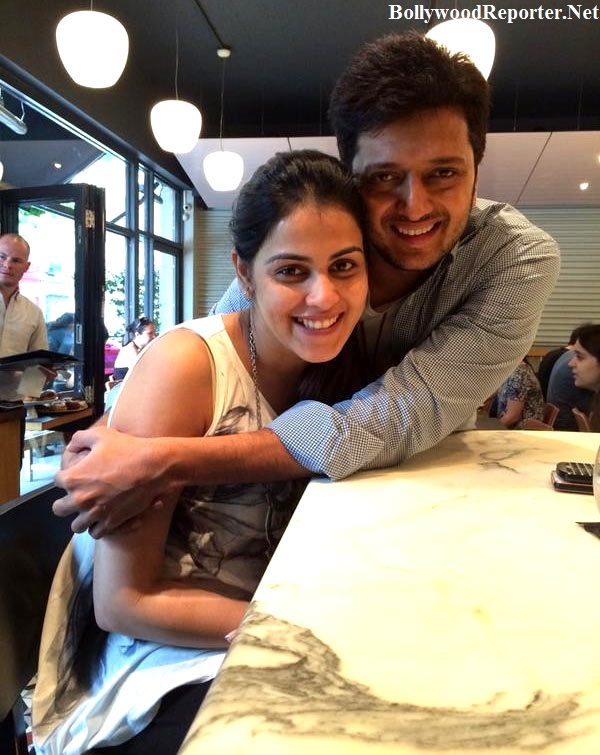 Birthday Special : Genelia D'Souza - Rare Pictures & Interesting Facts About Deshmukh Bahu ! Home > riteish deshmukh > Birthday Special : Genelia D'Souza - Rare Pictures & Interesting Facts About Deshmukh Bahu ! 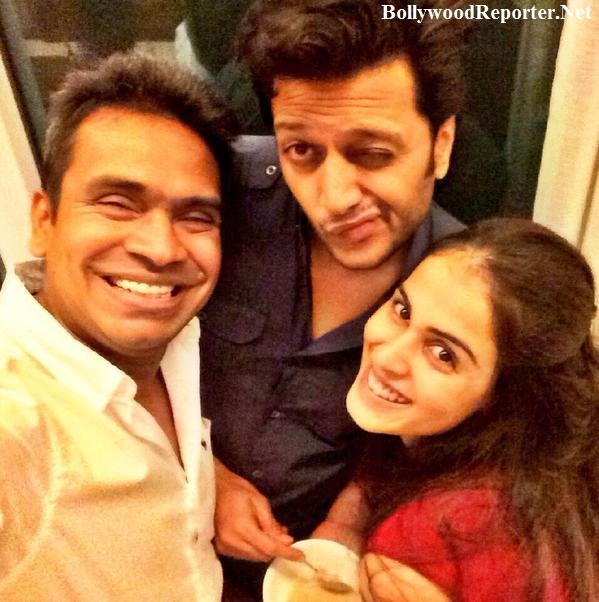 Birthday Special : Genelia D'Souza - Rare Pictures & Interesting Facts About Deshmukh Bahu ! The 'Jaane Tu...Ya Jaane Na' girl Genelia D'Souza turns 28 today on 5th August. 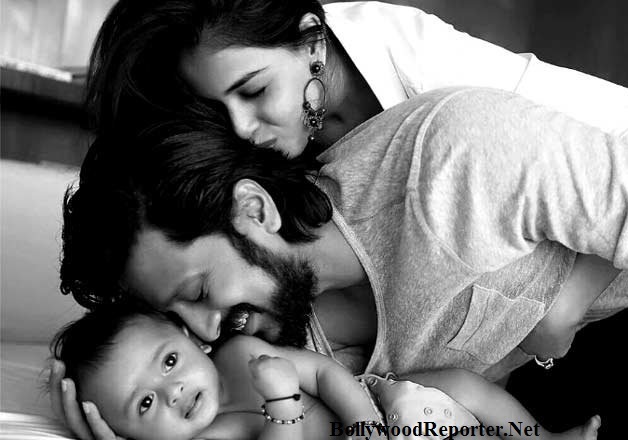 Genelia got married to Ritesh Deshmukh and now she is mother of an adorable son Riaan. Genelia worked in Bollywood as well as in South Indian film industry also. She has established herself as one of the leading actress in Tamil also. 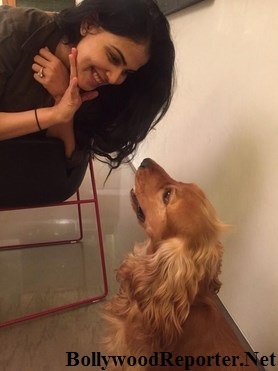 # Genelia shares her birthday with one of the best actresses of Bollywood, Kajol. 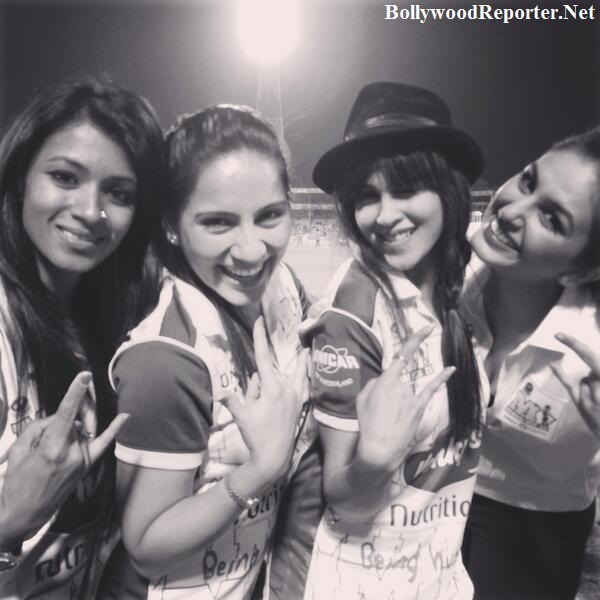 #Her Bollywood debut was in 2003 in "Tujhe Meri Kasam" opposite Riteish. Reportedly, she disliked her husband at that time. #Genelia received her first Filmfare Award in 2006 for Telugu film "Bommarillu"
#She entered Bollywood at the age of 21 and started modelling when she was 15.